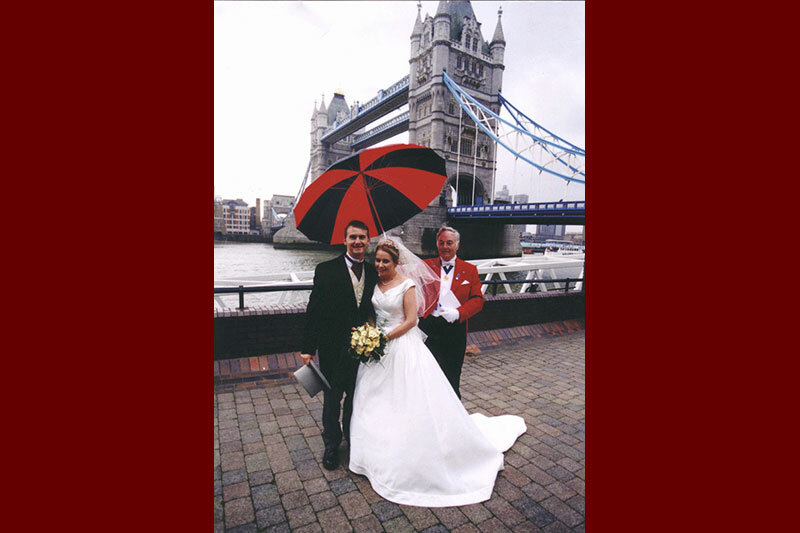 John became a professional Toastmaster in 1990 after serving 30 years as a Metropolitan Police Officer. 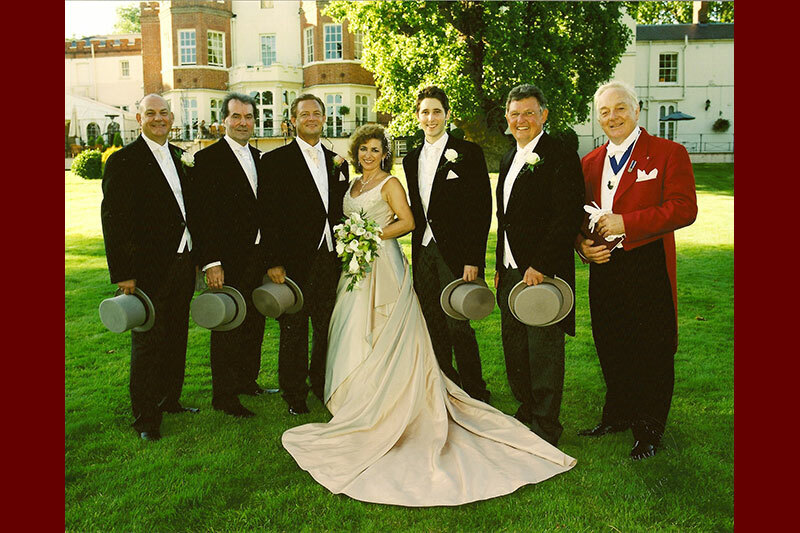 After training with the London Guild of Toastmasters, during the past 26 years he has performed at hundreds and hundreds of events – Weddings, Masonic Ladies’ Nights, Charity Balls, Award Ceremonies etc at all types of hotels in central and outer London, in and beyond the Home Counties including Bath, Banbury, Bournemouth, Cambridge, Daventry, Eastbourne, Oxford, Letchworth, Nottingham, Southsea, Winchester and Worthing. 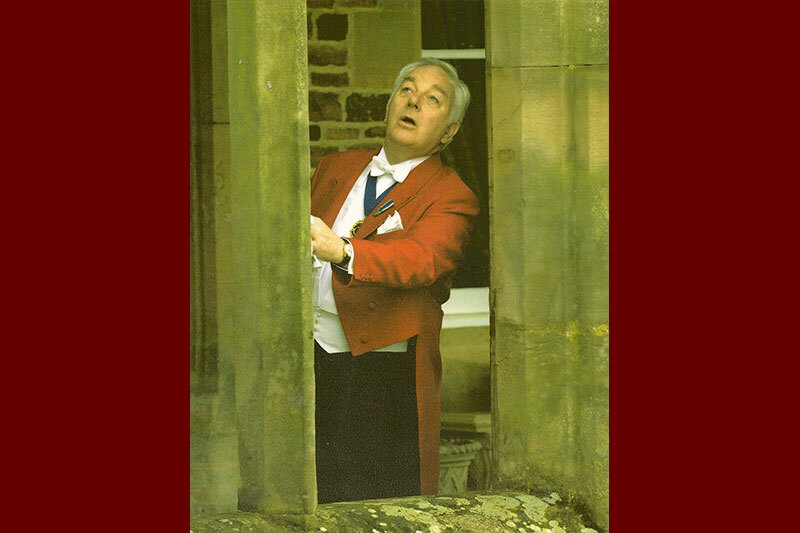 His has been equally at home working in castles & stately homes as much as at golf clubs, village halls, pubs, river boat steamers and marquees in fields. 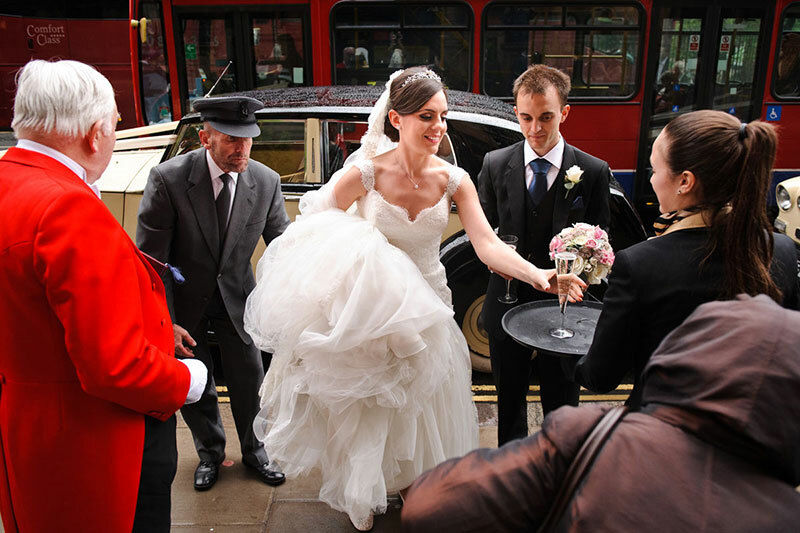 He has met thousands of people during his work and he believes that he has enhanced their events at least as much as he has been enriched by their acquaintance. In 2016 at the age of 76 he thinks that he should slow down and spend more time with his wife and family. So, although not retiring completely, John has stopped advertising his services and closed his ‘marketing’ web site. 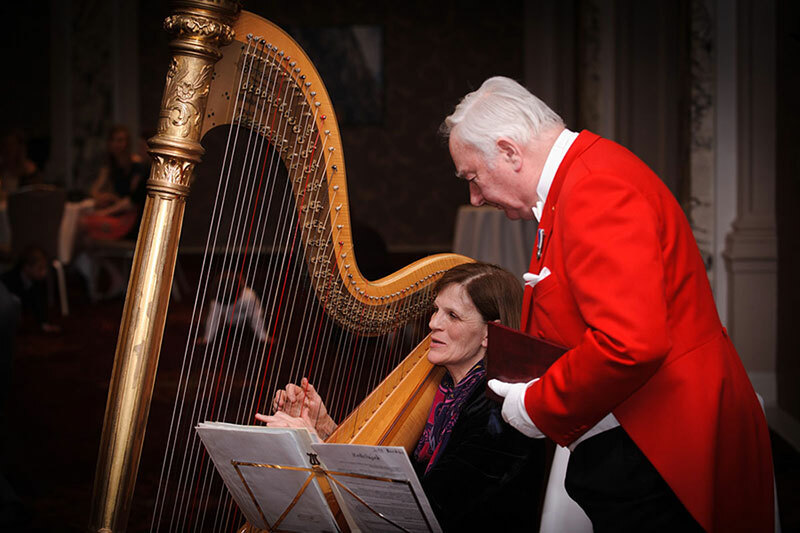 He will continue to perform at his regular engagements and in helping out colleagues in emergencies. Having been inspired by prominent Toastmasters before him, Joyce Sterland, Gordon Sainsbury, Dudley Walters & Christine Akehurst to name but a few, he has actively supported the Toastmasters’ General Council for over 20 years. After Joyce Sterland’s retirement in 2009 he became its Hon Secretary and for 9 years has tried to help it develop as the much-needed national representative body for professional Toastmasters. In October 2018, facing a major heart operation, he stood down to allow others the opportunity to take the lead in this great and glorious undertaking. 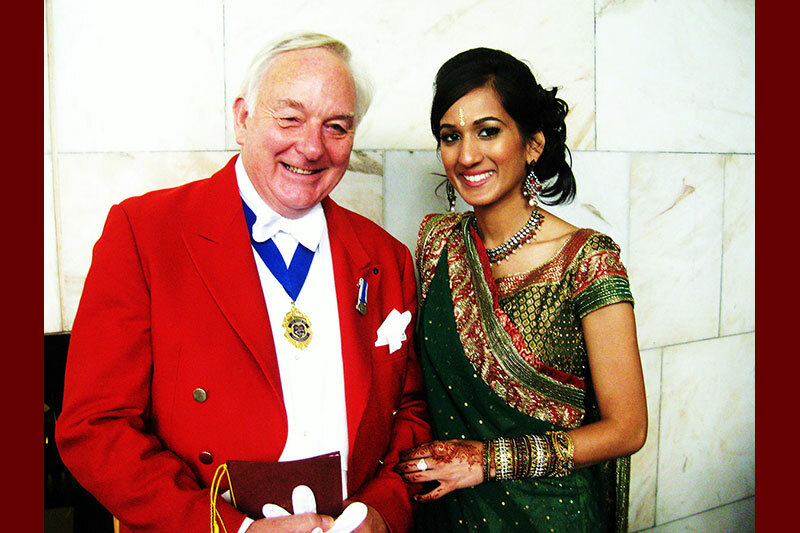 Whilst not actively seeking Toastmaster work for himself, John will be pleased to advise on the service that Toastmasters can provide and find a Toastmaster for anyone who needs that service.